hd00:24BANGKOK, 8 DECEMBER: view over the Victory Monument area, one of the central transport hubs in Bangkok City, on 8 December 2014 in Bangkok, Thailand. hd00:18Tsim Sha Tsui, Hong Kong - April 12, 2019: Heavy traffic in Hong Kong Tsim Sha Tsui Canton Road. 4k00:05KNUTSFORD, CHESHIRE/UK - JULY 18, 2014: Close up of busy commuter traffic on M6 motorway slows to 60mph. The M6 is the longest motorway in the United Kingdom and one of the busiest. 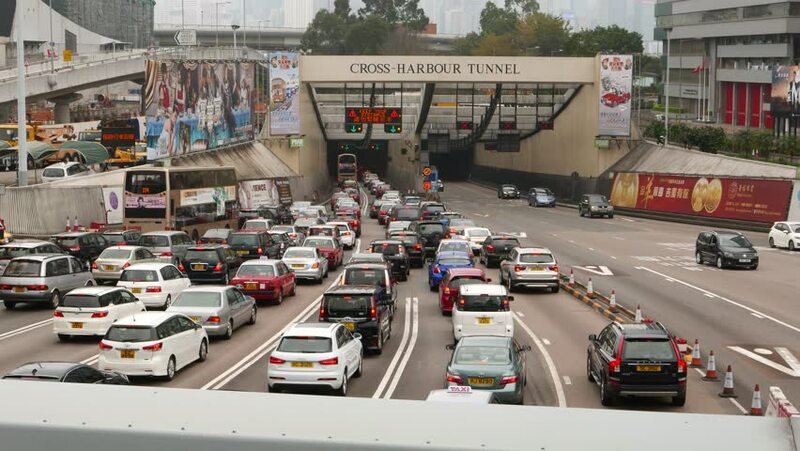 4k00:16HONG KONG - MAY 11: Time lapse of vehicles using the Cross-Harbour Tunnel during rush hour, It has become one of the most congested roads in Hong Kong and the world. Hong Kong, on May 11, 2011.